In-conjunction with the 2018 FIFA World Cup, football enthusiasts are all ‘eyes’ on the intense and exciting matches in Russia to qualify as the world’s best in football. 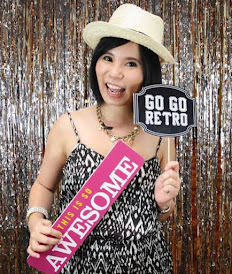 Not to be left behind, Watsons Malaysia has come-up with an exciting line-up of football events and “Gifts with Purchase” promotion in-partnership with leading brands such as Bad Lab, Clear Men, Garnier Men, Gillette and Nivea Men. Not to mention, limited edition New Balance FIFA World Cup exclusive range of shoes and footballs were given away as well, to usher in the “football fever” rewarding Watsons members nationwide. 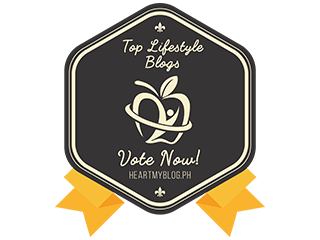 “Living a healthy lifestyle is what we always advocate at Watsons and what’s more timely than to celebrate the world’s biggest sporting event, the 2018 FIFA World Cup and at the same time rewarding our loyal customers, our Watsons Elite members. A sport that is well-loved globally, especially in Malaysia, the benefits of football are aplenty. From increased aerobic and cardiovascular health, improved fitness skills and even psychosocial benefits. It helps us to lower the body fat level and improves muscle tone. 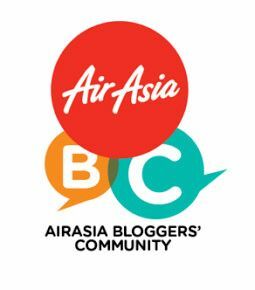 We are privileged to partner with leading brands such as Bad Lab, Clear Men, Garnier Men, Gillette, Nivea Men and New Balance to celebrate the World Cup with a special gift with purchase promotion and limited edition product contest giveaways to Watsons members nationwide and also free football viewing event passes nationwide to embrace the excitement of selected matches. We started the first football viewing event in Kelantan, followed by Johor and now ending in Kuala Lumpur. 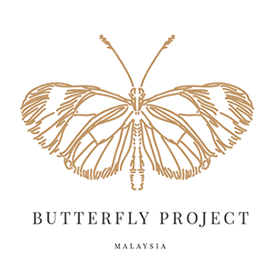 We are also gracious to have the support of the Malaysian Indian Football Association (MIFA) to have their players present at this final football viewing event. The “Watsons Football Fever” campaign is part of Watsons #GETACTIVE campaign, a health initiative to further promote healthy living and positioning Watsons as the ideal healthy and beauty shopping destination, giving our customers an elevated shopping experience with a variety of brands and”, said Caryn Loh, Managing Director of Watsons Malaysia. 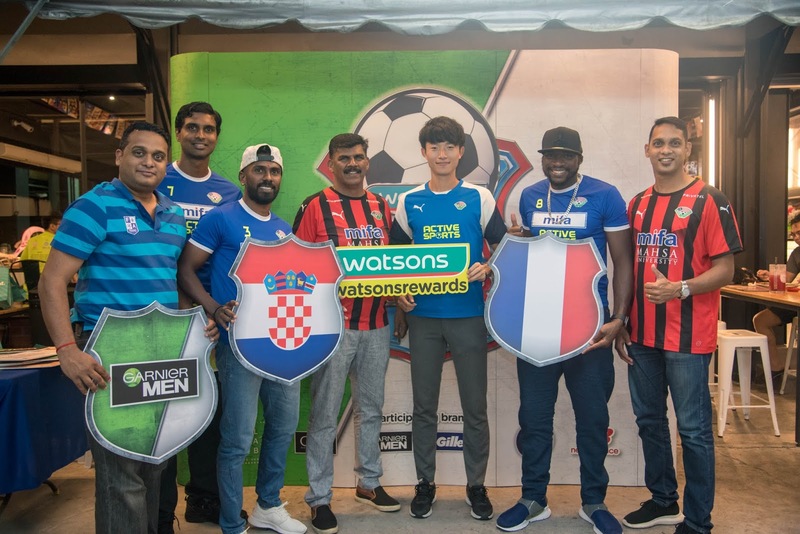 Each Watsons members who had purchased RM30 and above on participating brands such as Bad Lab, Clear Men, Garnier Men, Gillette and Nivea Men, in the “Watson’s Football Fever” promotion received exclusive men’s travel grooming kit (during the promotional period of 27th June to 1st August 2018). 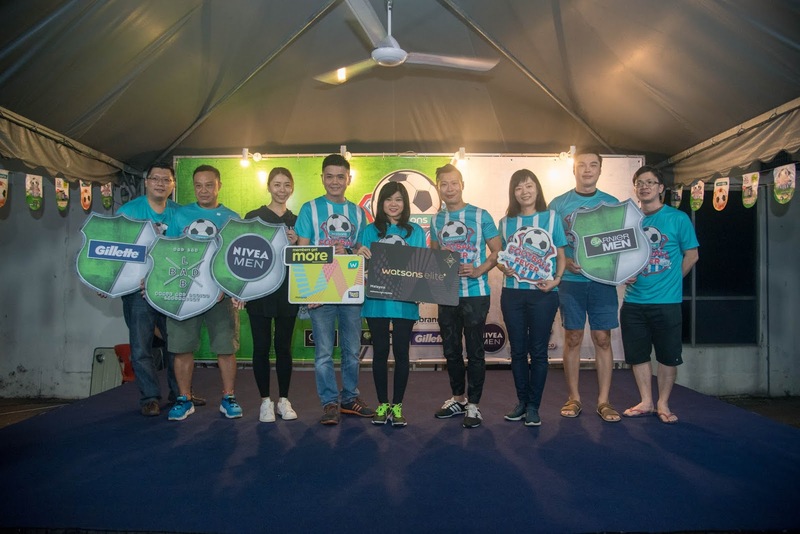 Selected members would also receive four special passes to attend a football viewing event (based on their location), a free personalized Watsons football jersey and treated to free food and drinks at each event. 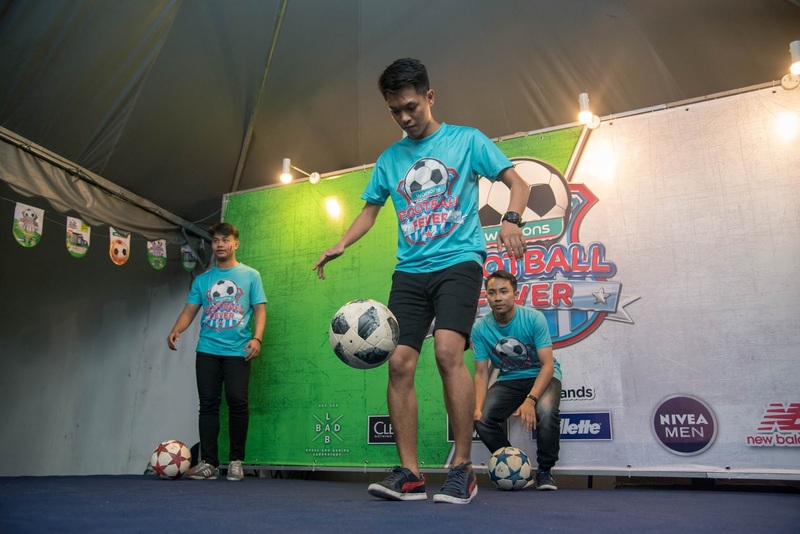 The first football viewing event was held at Kota Bharu, Kelantan on 3rd July, followed by 7th July in Johor and ending it at Bukit Jalil with the finals on 15th July. 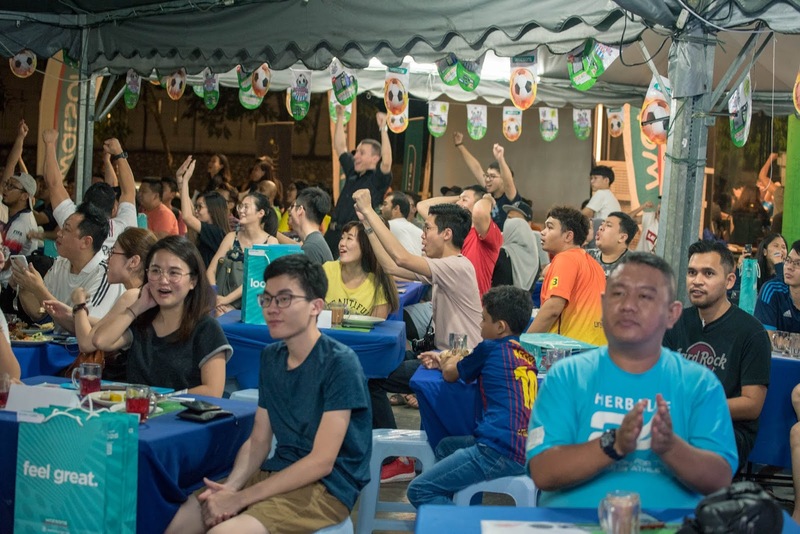 During the football viewing events, Watsons members participated in activities such as photo props selfies, face painting and match voting, where members get to cast their vote on which team they supported. At the end of the event the members who voted on the winning team received goodies. 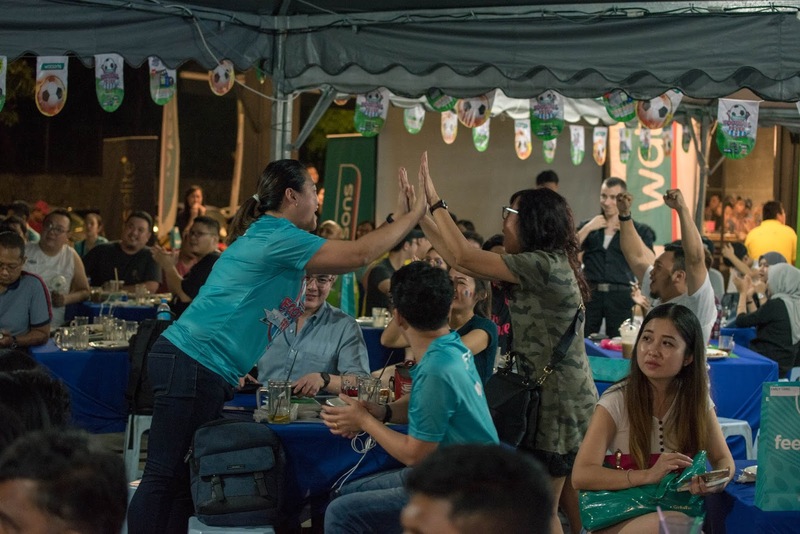 During the Questions and Answers session, Watson VIP members who wore their New Balance shoes to the event, stood a chance of winning exclusive pairs of New Balance from the FIFA World Cup range and New Balance branded footballs were also given away in lucky draws.